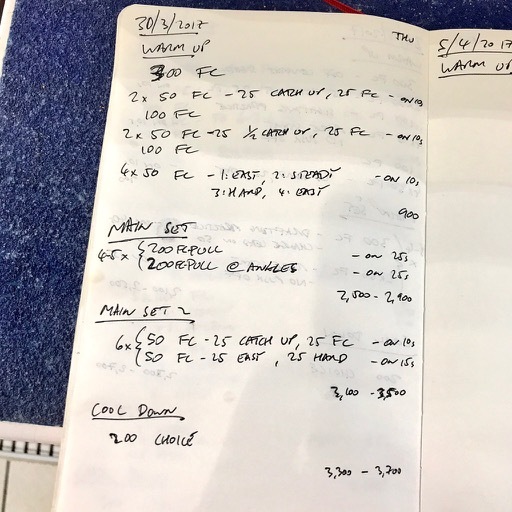 Here are last week’s triathlon swim plans for the two BAD Tri sessions I coached. 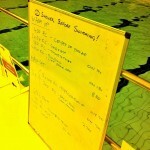 As lake sessions will be starting in a month’s time I thought some open water skills practice was due. 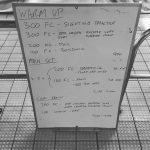 Alongside that there’s a long pull set moving the pull buoy’s position to help work on control and balance in the water. 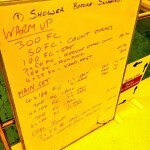 Out first open water skills practice of the year. 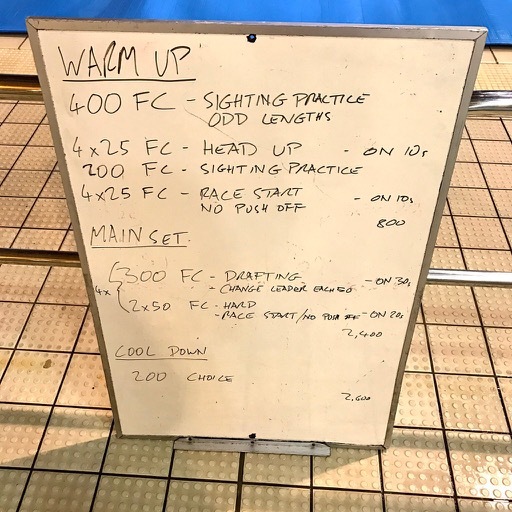 Some sighting, with head up front crawl to exaggerate the impact of lifting the head and reinforce the idea of keeping that movement controlled. Plenty of race starts to practice getting up to speed without a push off too. 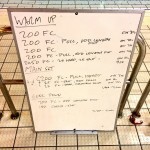 A long set that put the emphasis on the arms. Regular pull buoy use mixed with placing it at the ankles to put more focus onto controlling the core and holding good body position.